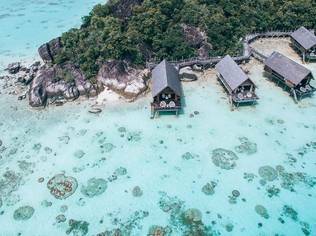 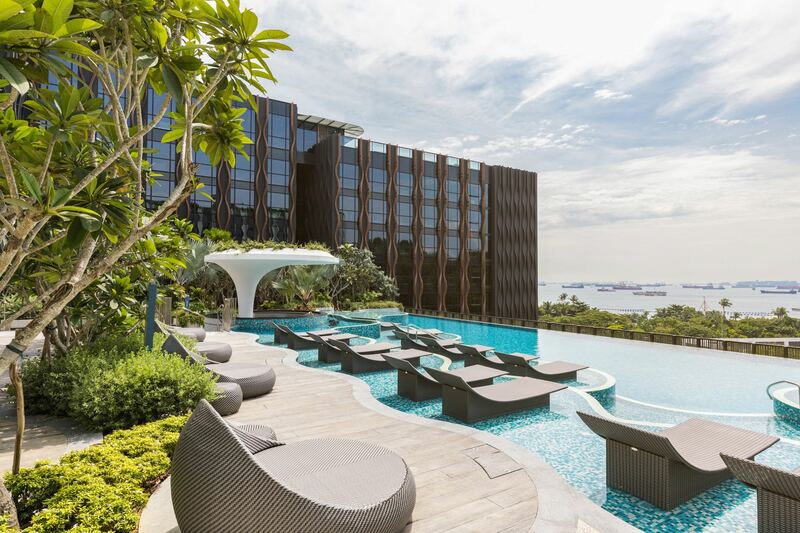 The Outpost Hotel at Sentosa, is now a member of Small Luxury Hotels of the World (SLH)'s portfolio of elite properties, joining the ranks of over 500 independently spirited hotels in more than 80 countries across the globe recognized under the prestigious SLH brand. 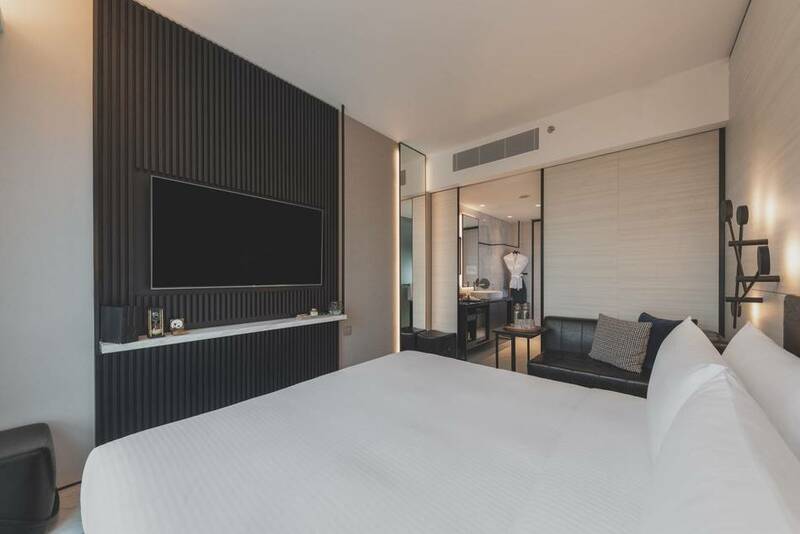 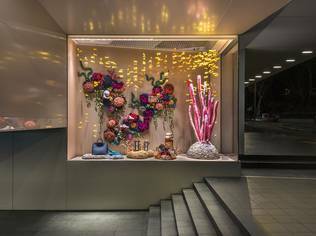 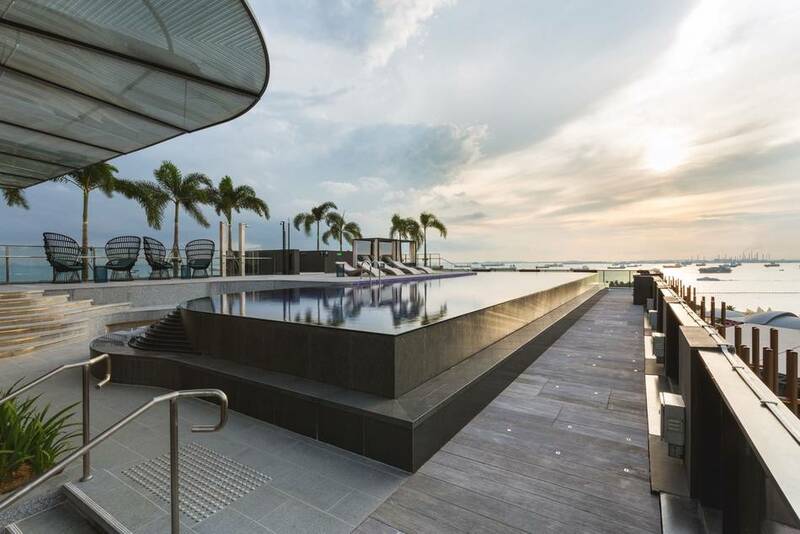 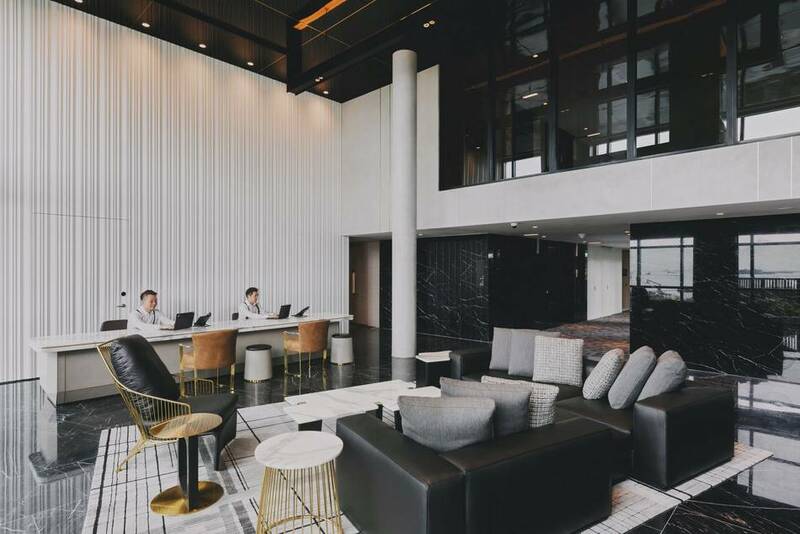 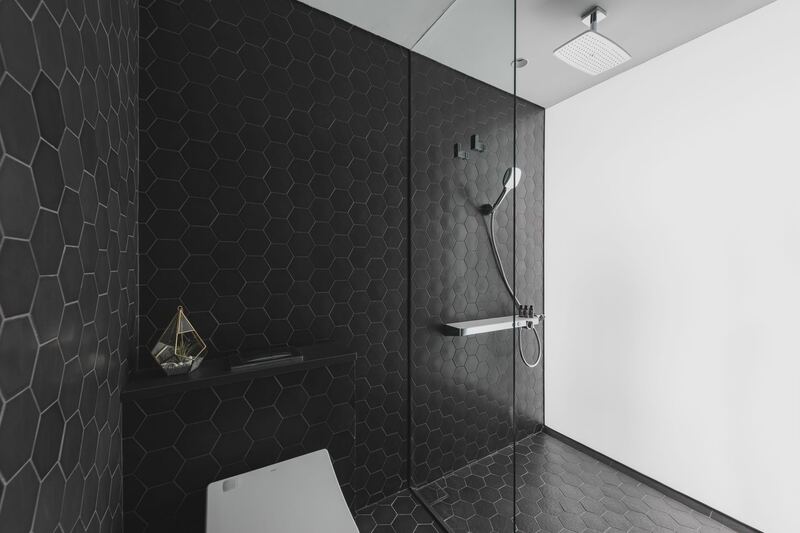 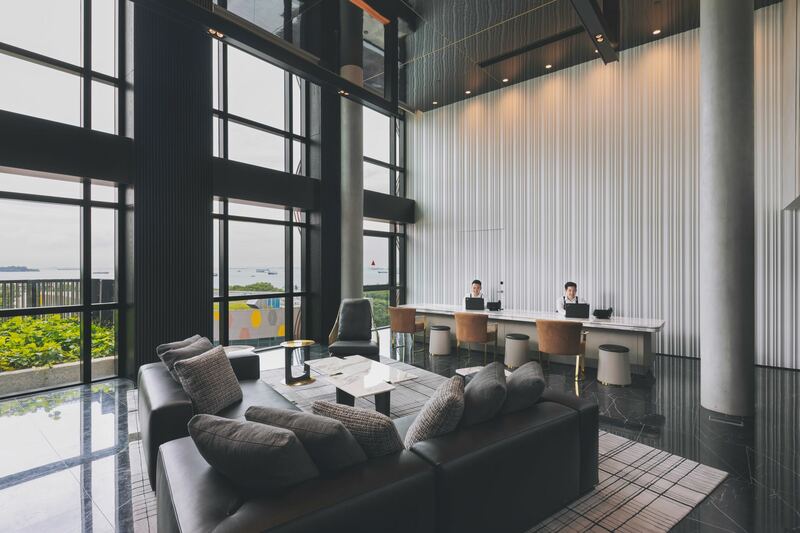 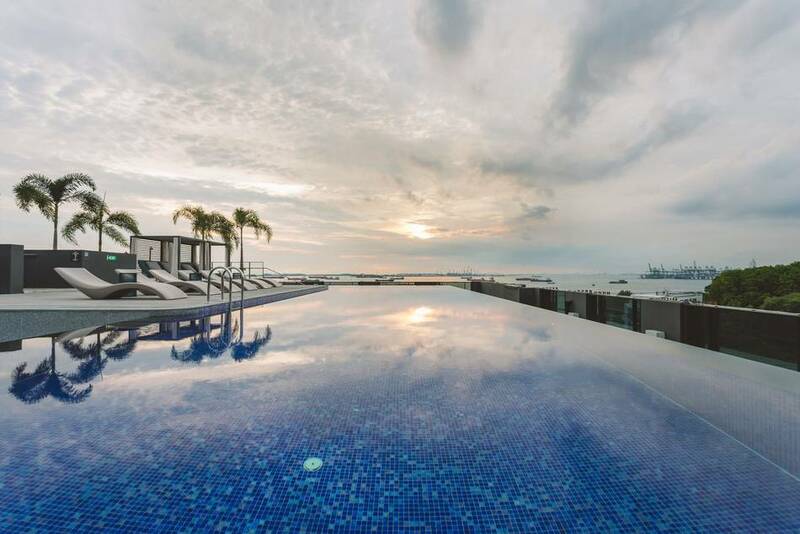 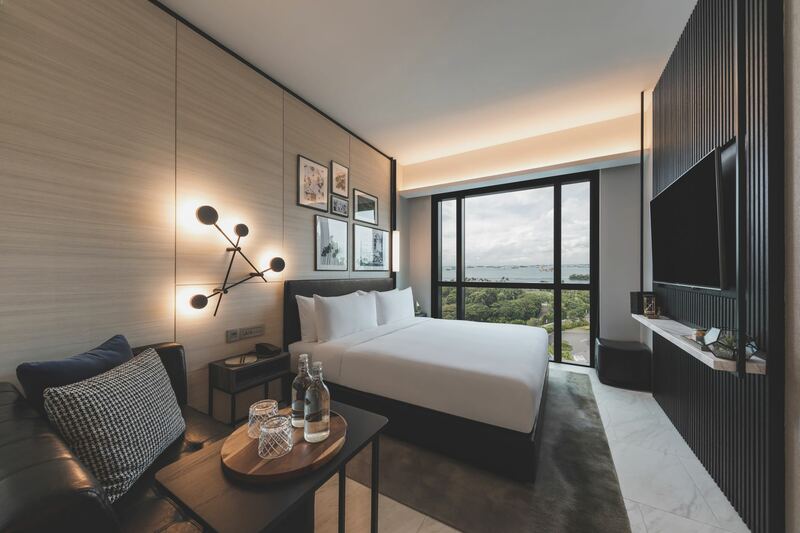 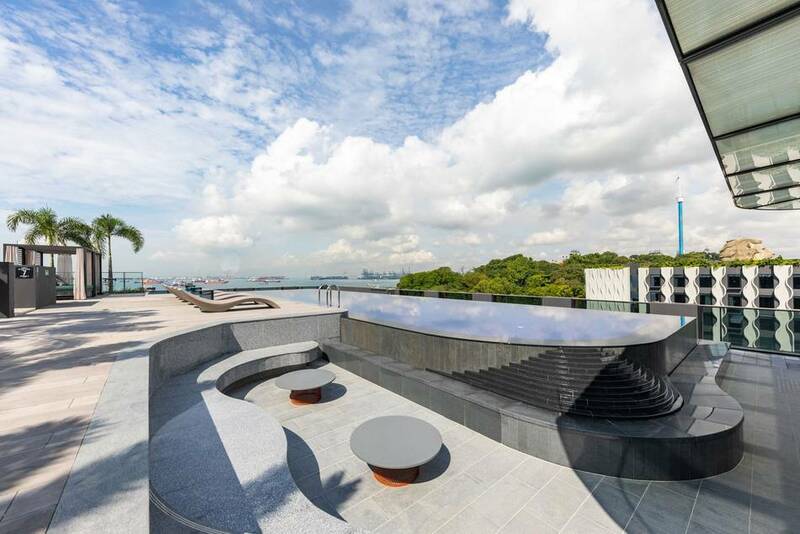 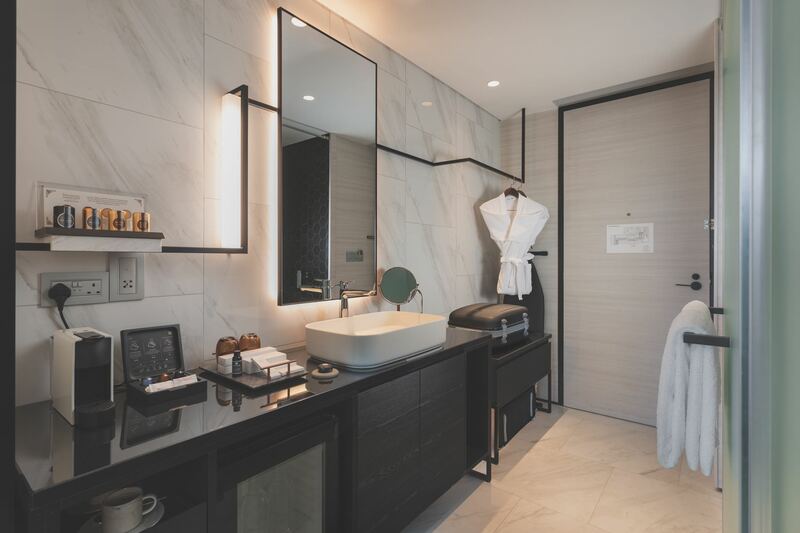 Occupying a conserved heritage area on Singapore's Sentosa island, The Outpost Hotel at Sentosa serves as a window to the island’s history while providing a modern experience tailor-made for the stylish, discerning traveller. 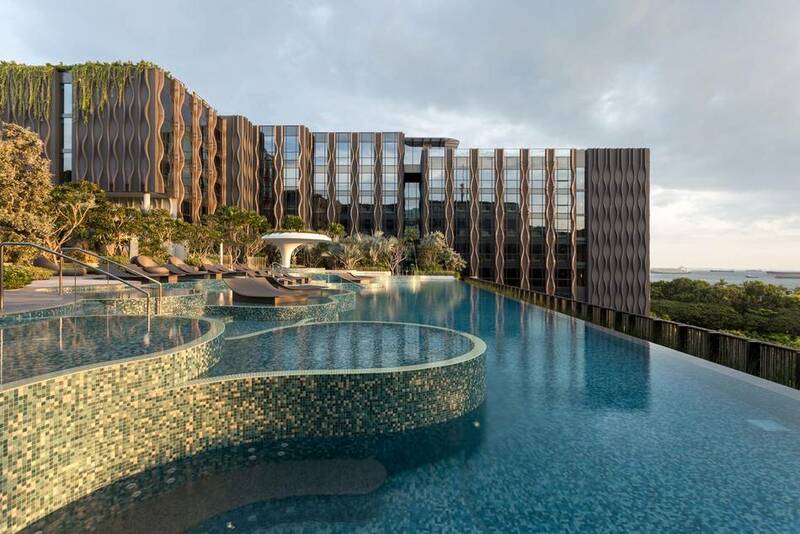 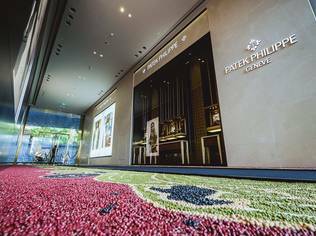 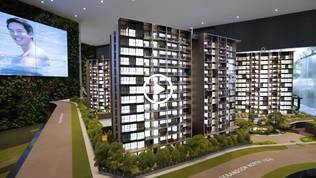 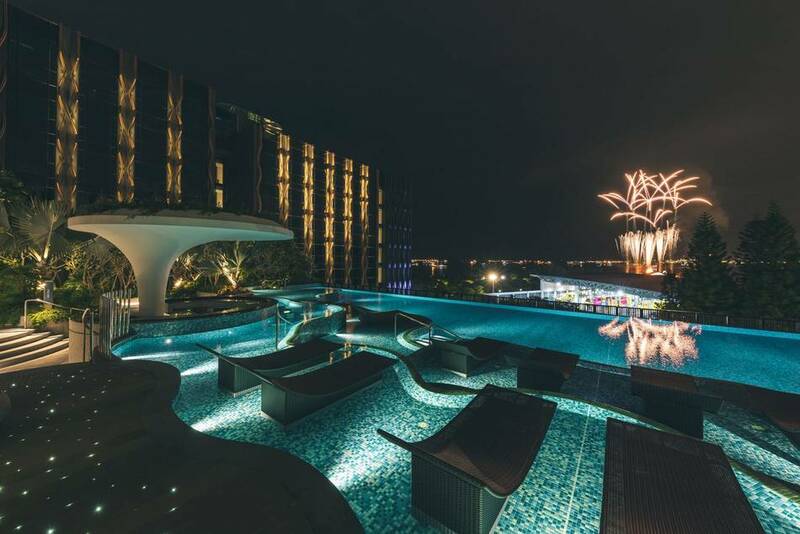 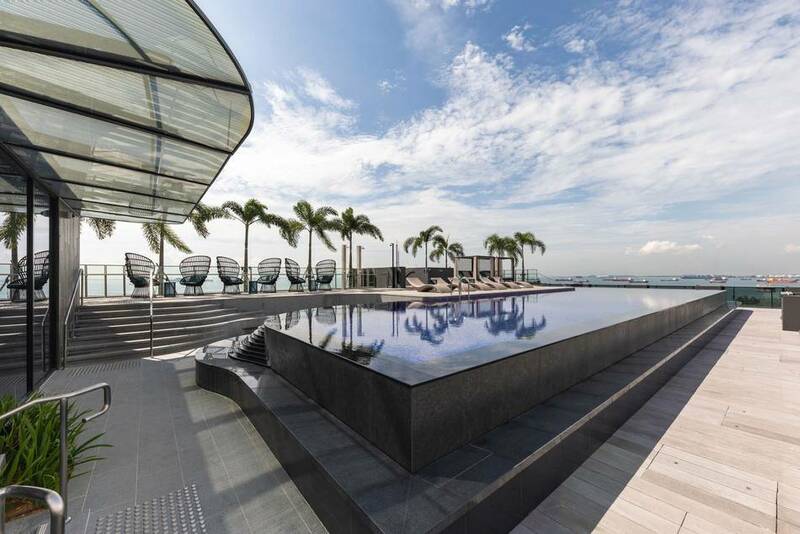 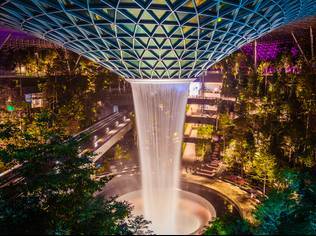 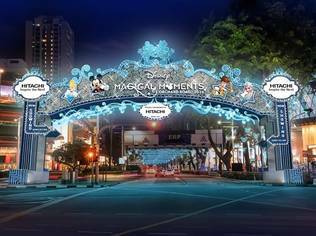 The hotel is also strategically located close to the Sentosa causeway, placing guests no more than 15 minutes from major business districts and attractions in Singapore. 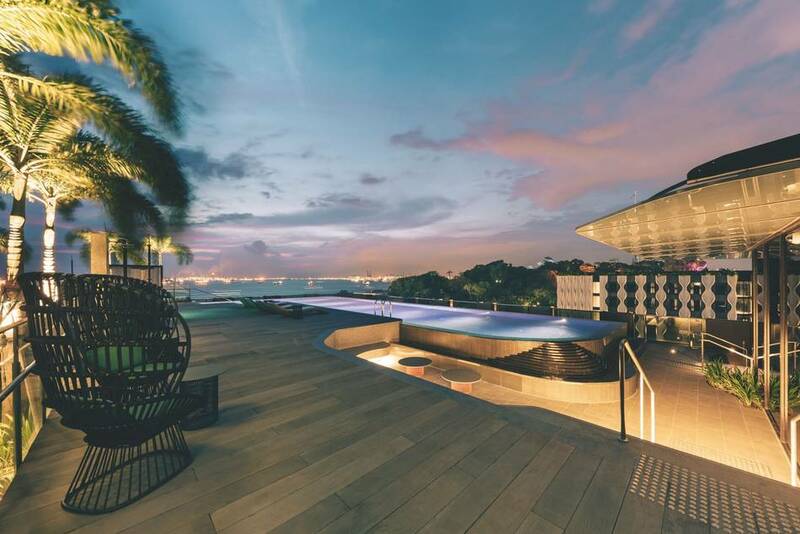 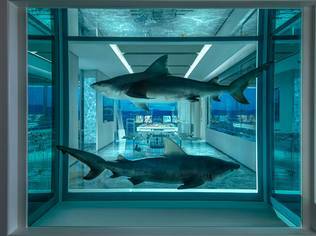 Exclusively for adults, the Outpost Hotel at Sentosa is a great choice for both business and leisure stay. 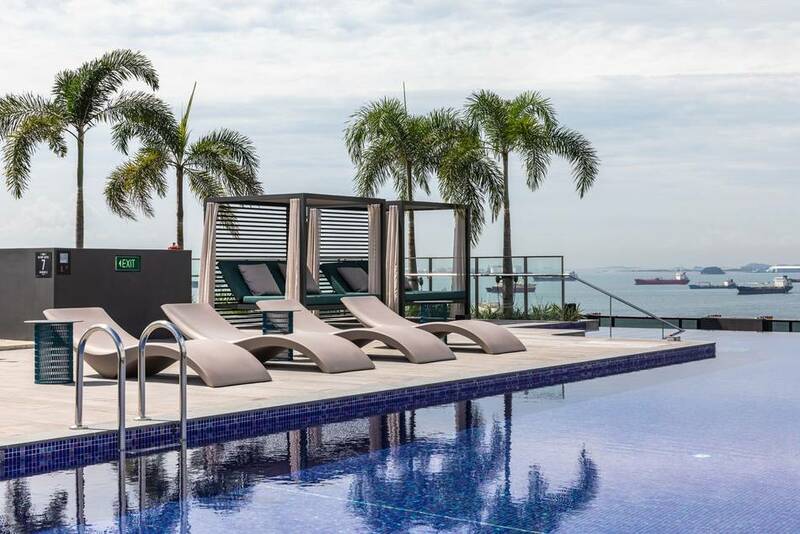 On the lobby level located on the 3rd floor of the hotel are a variety of themed pool zones and outdoor spaces for countless hours of fun and frolic. 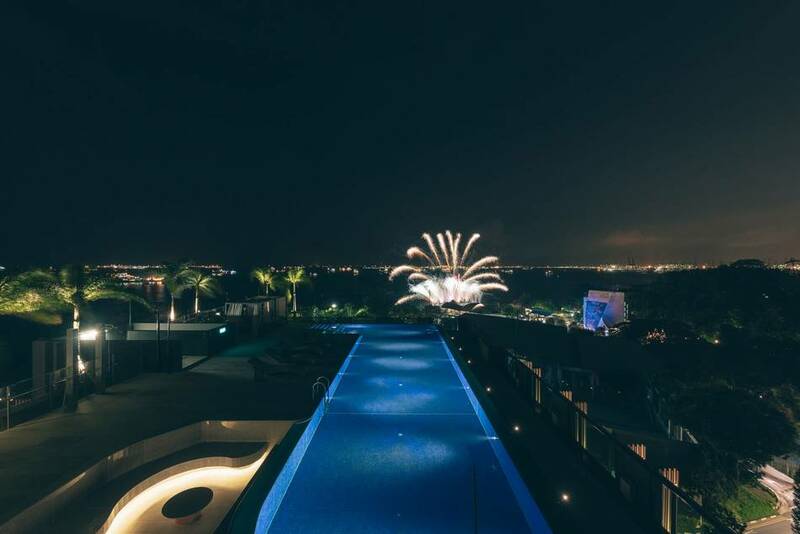 Of special mention is the Pamukkale Pool - an infinity pool with a view of the seaside in the horizon, as well as a pool bar. 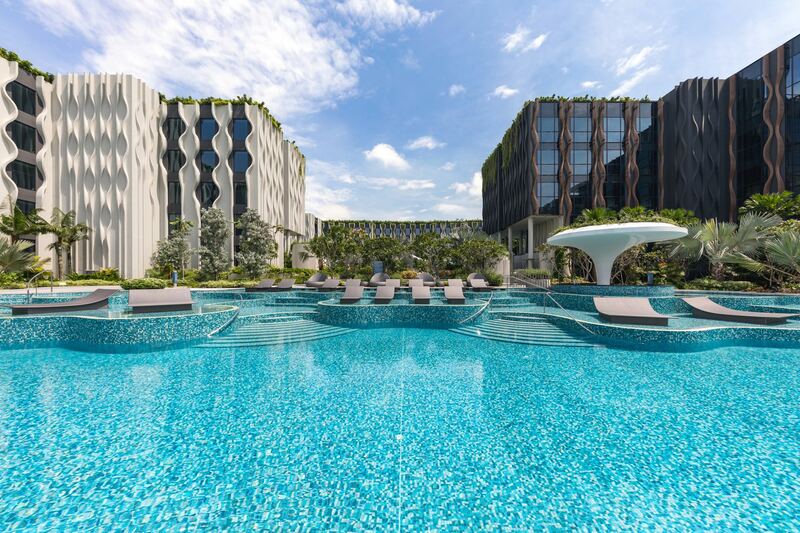 The Outpost Hotel at Sentosa opens its doors in April 2019, with rates start from SGD330++ a night.